In 1884, Luther Emmett Holt wrote of the importance of “airing” out babies in his book titled "The Care and Feeding of Children". This claim spun what is perhaps one of the strangest inventions of the 20th century - baby cages. Holt intended for his book to be used as a guide for nursery aides and mothers in need of helpful tips when it came to caring for and feeding their kids. Much like the chapters covering basic baby care topics such as feeding, bathing, and weaning, Holt included a section labeled “Airing” to the importance of allowing one’s child fresh air on a regular basis. He further explained that this airing-out process would ultimately make the children stronger, and make them less prone to colds and infection than their non-aired out peers. As it turns out, he wasn’t too far off. A 2009 study published in the Journal of Environmental Psychology showed that children who are often exposed to fresh have greater vitality, and those who are exposed to daylight during the afternoon hours slept better than those who were not. So, what exactly are baby cages? These were actual mesh cages suspended from high-rise apartment windows, much like a window-unit air conditioner would be today. The cages have a slanted roof to be placed over the contraption to protect babies from harsh elements such as rain and snow. 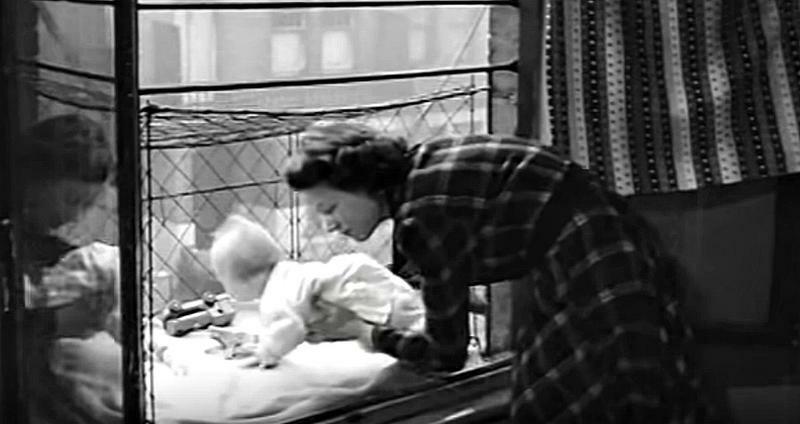 Baby cages were so popular at one point that members of the Chelsea Baby Club who lived in high-rises with no garden access were given cages to use in their apartments, even enticing Eleanor Roosevelt to purchase one after the birth of her daughter, Anna. Once installed, a caretaker could simply place their baby inside the wire basket, and go about their daily chores. The interior of the cages were usually lined with soft fabric or a basket for the baby to sleep in, and mothers would often throw a few toys in there to keep their babies occupied while suspended 10 or so floors above ground level. 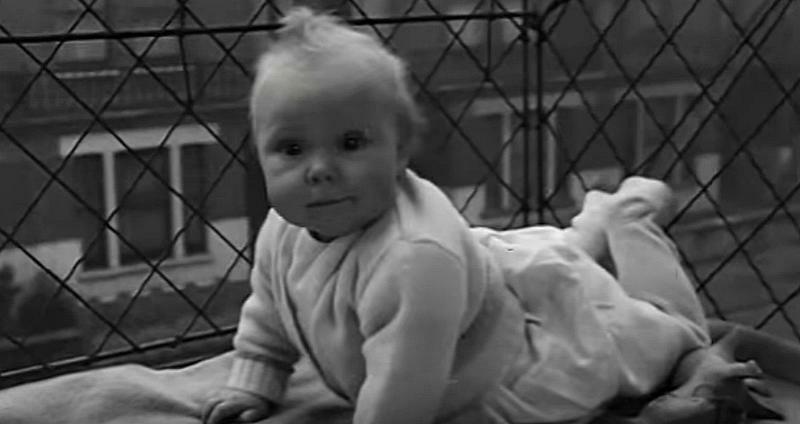 The popularity of baby cages started to decline sometime during the late 20th century, when perceptions surrounding child safety began to change. Believe it or not, no cage-related injuries or deaths were ever reported as a result of using this invention.